I am moving really slow this summer, but alas-I did [FINALLY] get the top of the geography box completed-which only took a year to do, LOL. I have been hunting for some type of paper that had all/most of the world on it to decoupage on to it. I was elated to find a sheet of scrapbook paper at Hobby Lobby this past week. So today-I finally finished the thing! I am pleased with the results. All I have left to do is buy some Velcro dots to adhere the maps to (on the inside top) and print/laminate the maps. I have also rearranged our classroom area, pared down lots of supplies and books and added a whole area for world geography. I still have to take down the rain gutter shelves, patch the holes. I will then repaint the area so I can put up a nice world map and a smaller shelf from IKEA to hold the current continent books. With all the activities around here, it has been hard to get time to truly devote to wrapping this up. My hope is to not only have it done in time for the Not-Back-To-School blog hop but to also get it done soon so I can do a video tour of our room. I truly enjoyed watching a few videos of other homeschool rooms, so I hope to do one too. I also have lots of busy work to do for the different Continent Boxes and since we'll be starting with Australia, I am searching and purchasing various things to add to it. I also have to buy, download, print and laminate a bunch of stuff for it as well. Once I have a better handle on things I will be sure to post. Until then, thought I would just catch you up on my summer projects. 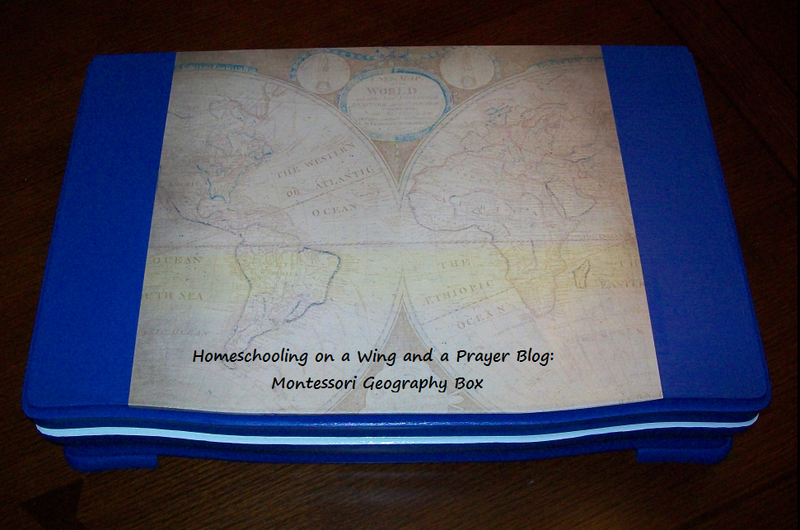 **Elinette at His Wonderful Works directed me to this lovely resource on Homeschool Share-not sure why I never thought to click that master link-thanks! Because I need boxes and not so linear layouts for my info-I am going to still publish what I created, since I see theirs is hard for me to follow-but there are plenty of good links there at HSS's FIAR section, so do head there if you need more FIAR helps.